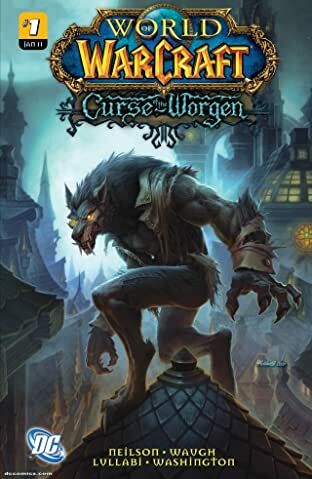 A series of grisly, animalistic murders has rocked Gilneas. 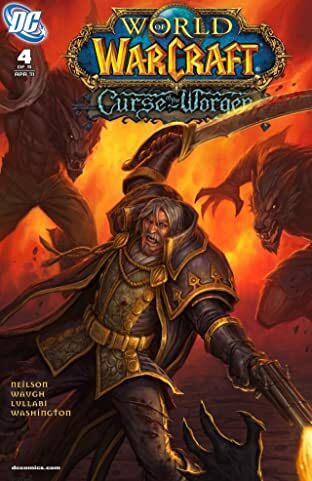 A detective seeking the perpetrators finds more than he bargained for, in the twisted history of his family and Gilneas itself. 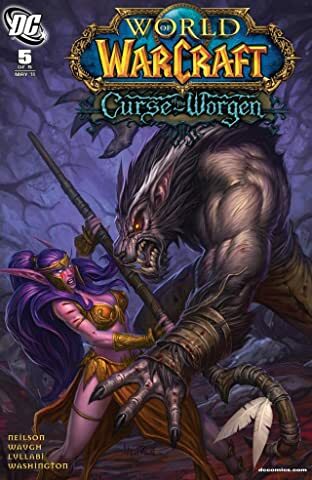 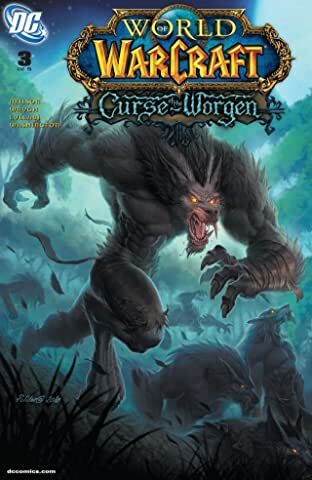 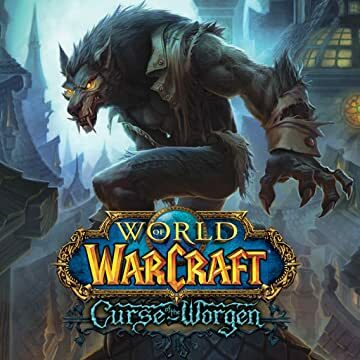 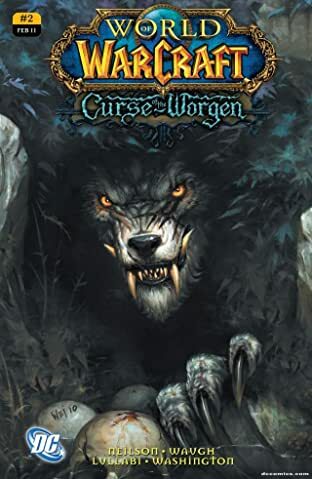 This pivotal miniseries explores the lore of the Worgen!